Flint homes, like this one in Carriage Town, are often neglected by out-of-state owners. The Genesee County Land Bank uses the tax foreclosure process to seize abandoned and derelict Flint properties. 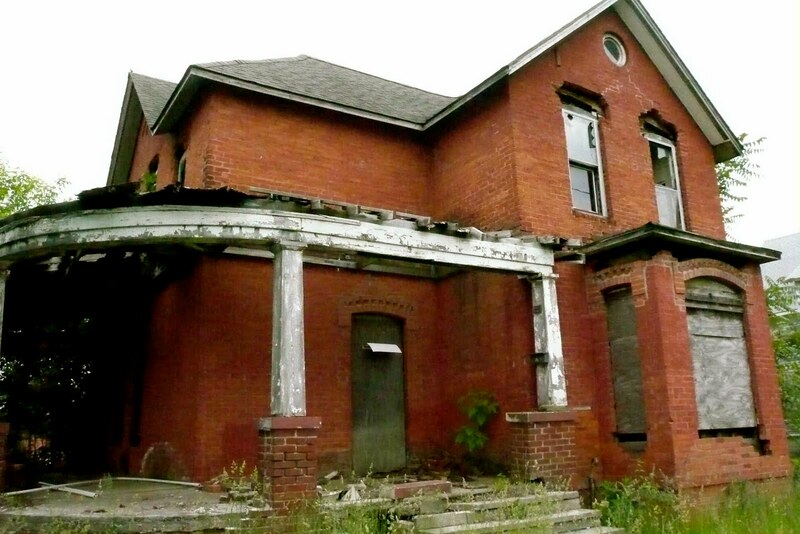 Now Dan Kildee is looking for new ways to deal with blighted and vacant houses. Real estate speculators beware — if you don’t take care of your property, a move is on to come after your wallet. Inspired by the city of Flint’s blighted and vacant housing crisis, former county Treasurer Daniel T. Kildee is pushing for reform that would allow government agencies to sue property owners who don’t take care of their homes. Kildee said a money judgment through the court system would allow agencies, such as the Genesee County Land Bank, to recoup the cost of fixing up and maintaining the properties it takes on through the foreclosure process. He plans to take the matter up with local lawmakers over the next several months as part of his “Michigan agenda” in his new position as head of the Center for Community Progress, a national land use nonprofit supported by the Ford and Charles Stewart Mott foundations. Good. It makes me sick to see all of the houses for sale on eBay. What's worse is that most of them are owned by out-of-staters that have never seen the houses. That's not an exaggeration; many of the listings state just that. 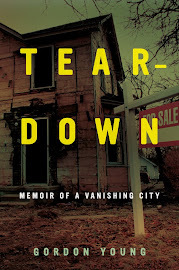 Flint already has it bad enough, and I'm tired of people manipulating our already weak real estate market. There are clearly some speculators who are using Flint as there place to experiment at the city's expense, but what about locals who are actually trying to fix up properties but run out of money or fall victim to vandals. Sure, you could say they should have known better, but do we really want to sue well-meaning but naive people trying to make a difference? I guess it all depends on how this is applied. The concept at hand here is that value is a neighborhood parameter, not solely a characteristic of an individual piece of property, and that a property owner therefore has certain responsibilities to at least the several nearest properties in regard to mutual property values. That concept is easy to evidentiate, using readily available statistics from practically any US community. The legal foundation, English common law, would be exactly the same as that which underlies zoning and land-use restrictions. Those latter legal practices are extremely well rooted in the US legal system. As such, I'd think that legal challenges would bounce off such a law like tennis balls from a tank. In fact, I'd think it'd be legally more sensible to simply draft the law as an ordinance, to be enforced with tickets and fines. Civil lawsuits are expensive to bring. There's no need to build those additional costs into the system, when the issues at hand are sufficiently documentable with photographs and video. You must live in your own world. You can't have it all ways, you know. I think you just like to post. At the end of your post, you have said nothing. I think you just want to see your posts without really thinking them out. You can't have it every way, you know. Get real. Alright, if you force me to do it, I say pass the law and let the cities sue. But there are some real concerns with this. No doubt you have to take responsibility for your property, but there's a big diff between a scummy speculator and somebody who has big plans but loses their job or something. See, I'm doing it again. Part of the problem is that there are no real cut and dried answers for a place like Flint. I'm a different anonymous. In cases like this, Flint should err on the side of going after speculators. Flint is a housing disaster. You need drastic measures.